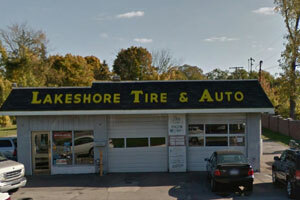 Here at Lakeshore Tire & Auto, we take pride in maintaining high quality services at affordable prices. We only hire highly trained technicians care about you and your car. From fender to tail pipe, we have you covered. Our technicians will diagnose and fix any issues you have with your car. We'll make sure to get the job done right the first time, so you spend more time on the road and less time in the shop.